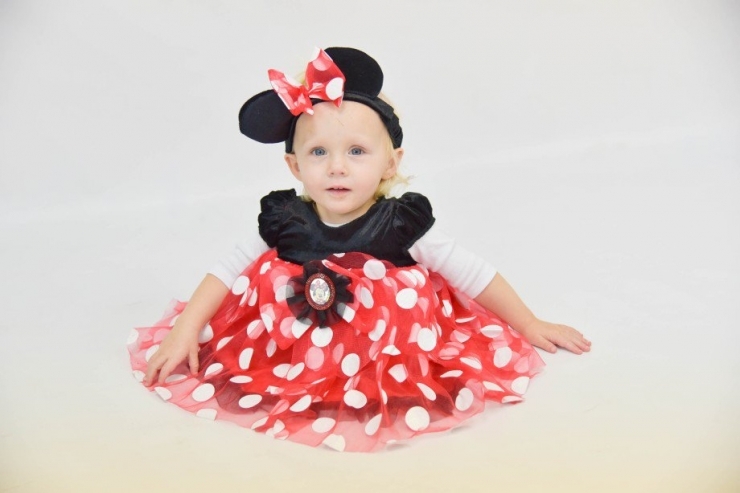 Emberlyn was born with Type 4 Caudal Regression Syndrome, the most severe. Because her spine ends at T-12, she has no hipbones, no tailbone, no pelvic bones. She has no feeling below the end of her spine, nor is she able to control her bladder or bowels. 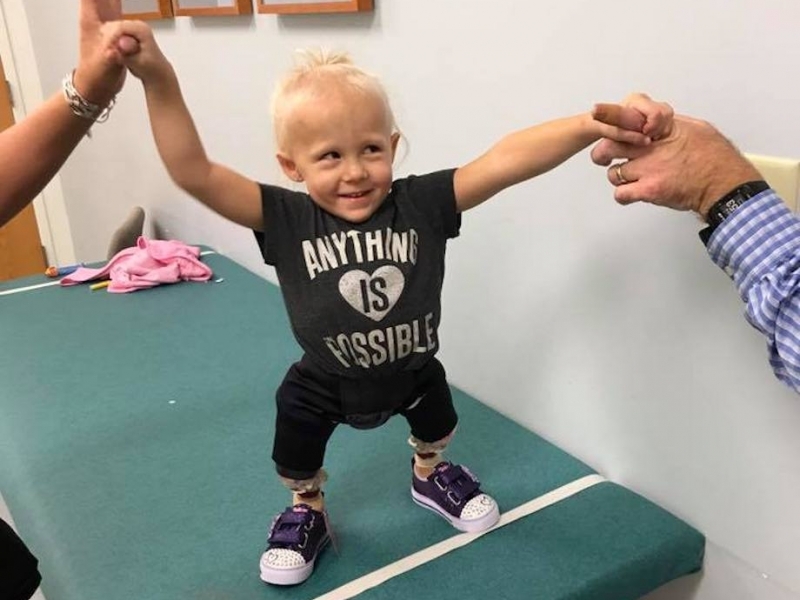 Because prosthetics must have a fulcrum, a hinge, something to connect to… it was immediately determined that prosthetics were not an option for her. And her legs, bent, bowed inwards, and painful – would never be useful, they were more or less fleshy sacks attached by skin. Emberlyn’s legs were actually a health hazard. Joanie had met other older children with Type 4 CRS whose legs dragged behind them, causing infections or sores, presenting obstacles to their independence and mobility. Amputation surgery was quickly becoming her only option. 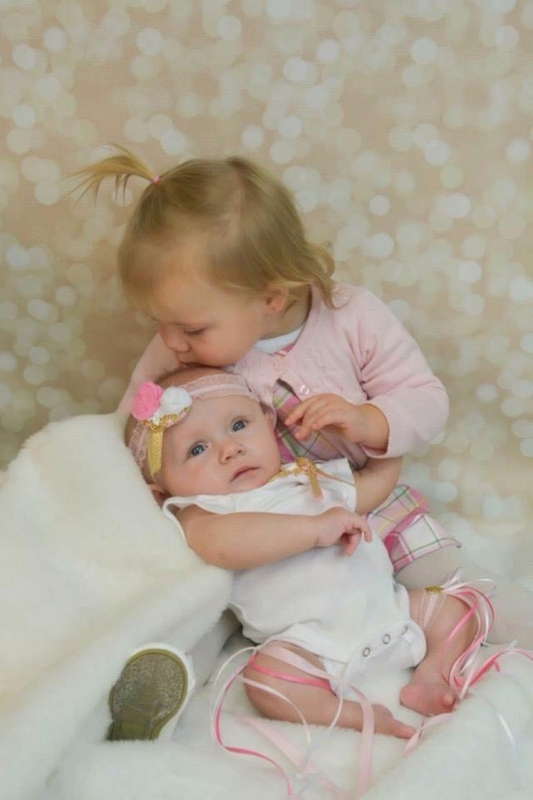 A kiss from her big sister, Ellyna, days before her surgery. The anesthesiologist walked in the room. Uncharacteristically, she started to cry. “I’m sorry, this story really touches me. 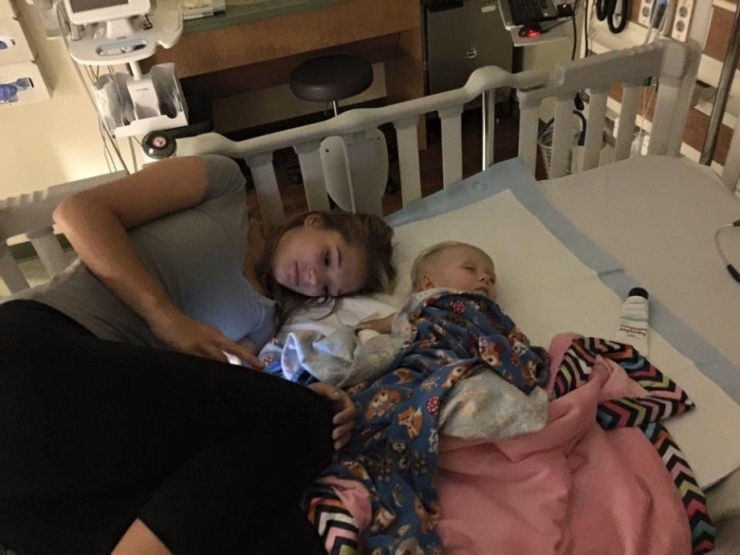 We’re going to make sure your baby is ok.” Two nurses entered to assist the prep and began crying as well. 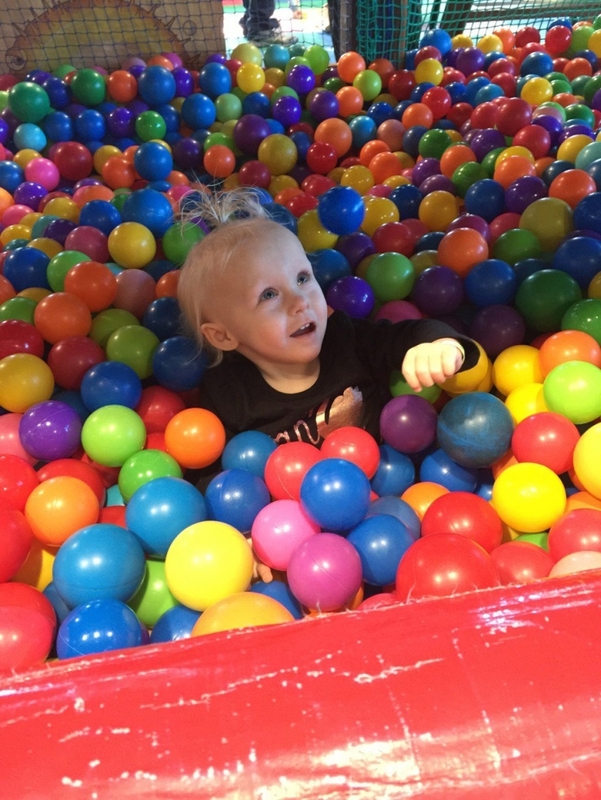 There is something about seeing a child like Emberlyn, crystal blue eyes, smiling. It can’t help but break your heart, knowing what was about to happen. Surgery ended around noon. Emberlyn was exhausted. She only wanted to sleep, and sleep. When she woke up two days later. Her legs were blistered and swollen. Her mother, Joanie (pictured) has worked as an ER registrar for 5 years. 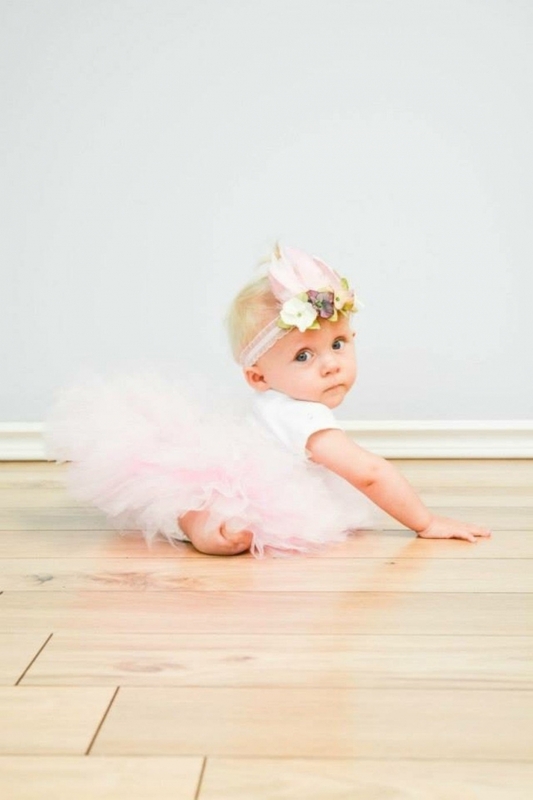 She knew the road ahead would be difficult: Immediate Acute Hospital Postoperative Stage followed by post-operative recovery of lower extremities is 12-18 months. A long, stormy road lay in front of them. Joanie, a single mother of two, would brave it alone. Emberlyn somehow understood what happened. After healing, mobility would be key. 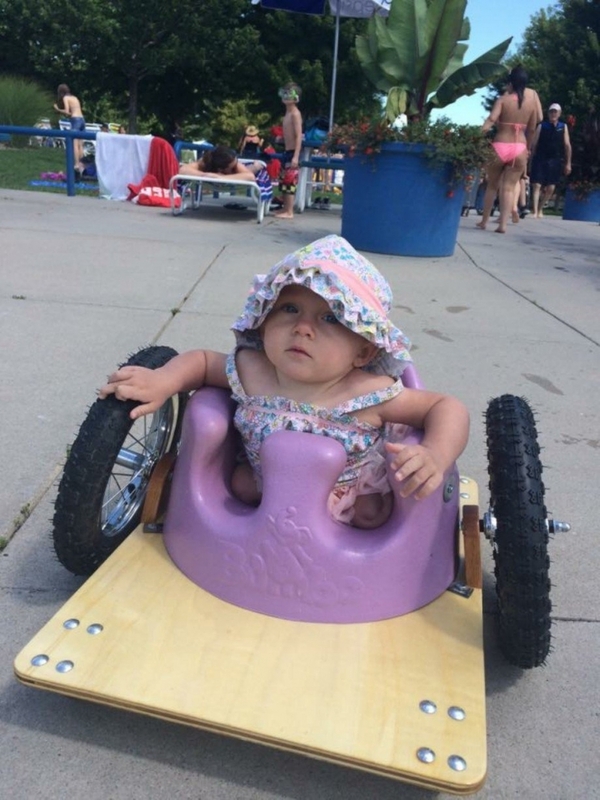 A modified Bumbo seat helped the toddler get around at first. 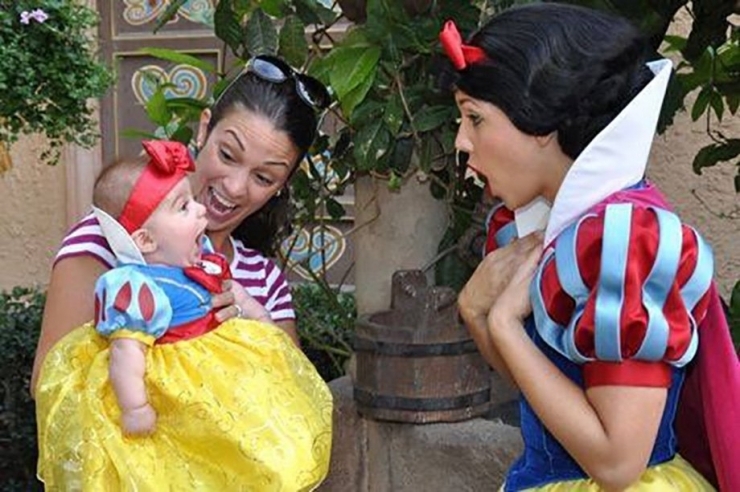 Also, this might be the cutest darn thing I’ve ever seen. 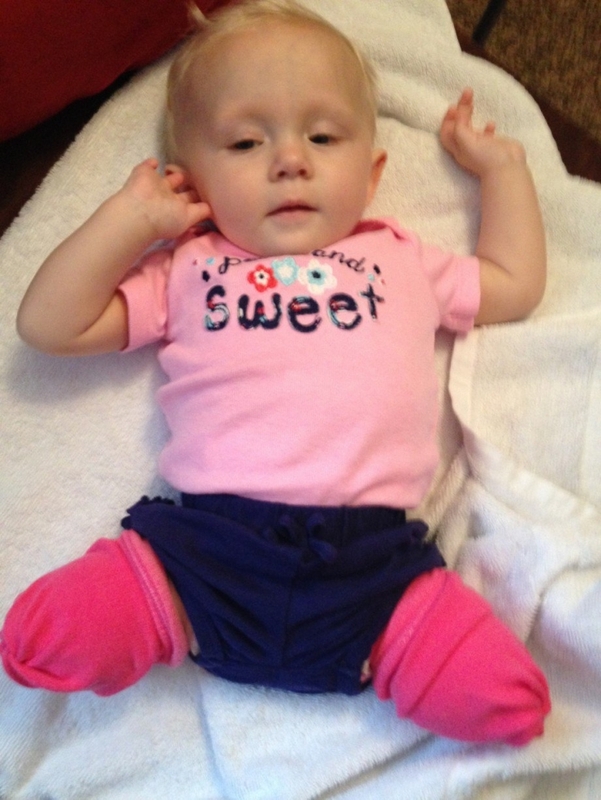 Emberlyn, or Emmy, as she’s called by her family, has compensated for her missing limbs. 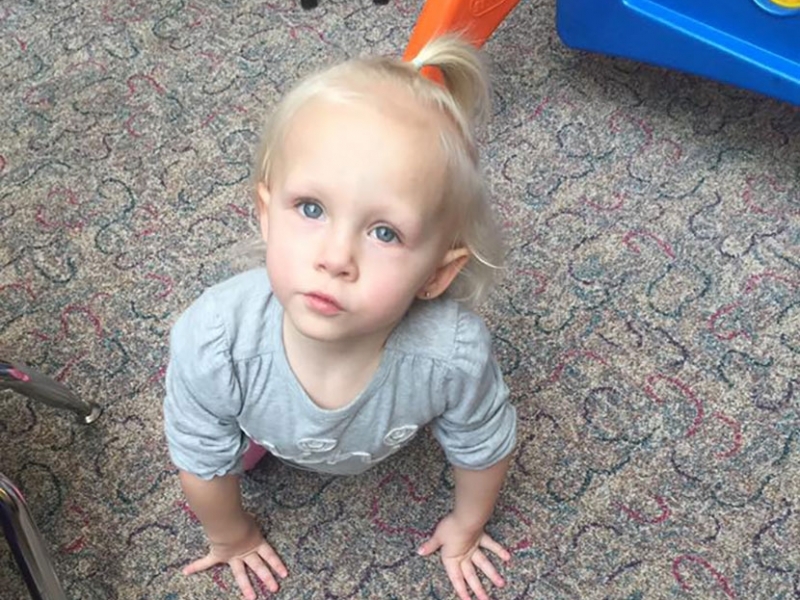 She has incredible upper-body strength and loves to show off by climbing flights of stairs or doing hand stands and little flips. Because of her sister Ellyna’s help, she can navigate her wheelchair to get herself around. But most importantly, Emberlyn has courage, a constant source of joyful positivity that comes from within, that she might never have discovered if she weren’t challenged every day of her life. That’s what makes her a champion: The fact that she doesn’t believe she’s the underdog. But the family still needed a lot of help. That’s where Chive Charities stepped up. For Emberlyn, transportation is not a luxury, it’s a necessity. 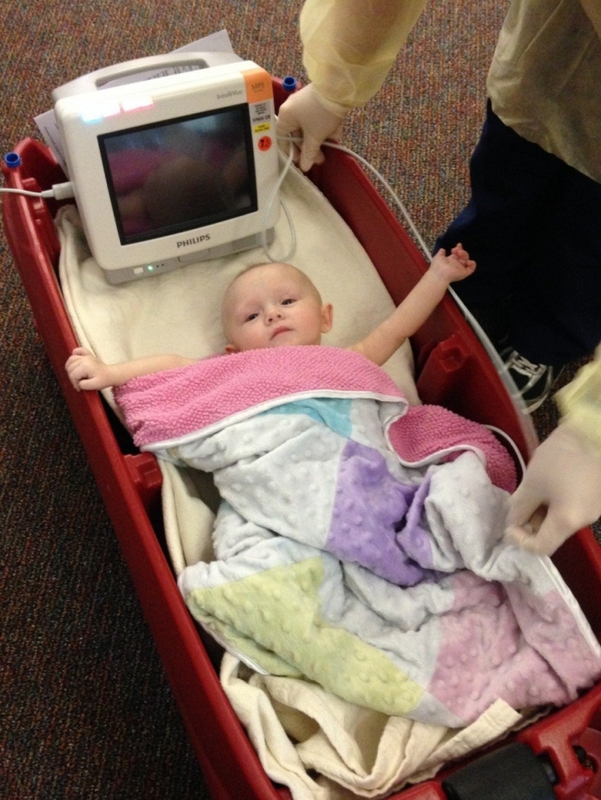 Without it, she cannot travel comfortably or safely on her many road trips to Omaha for surgeries and appointments. 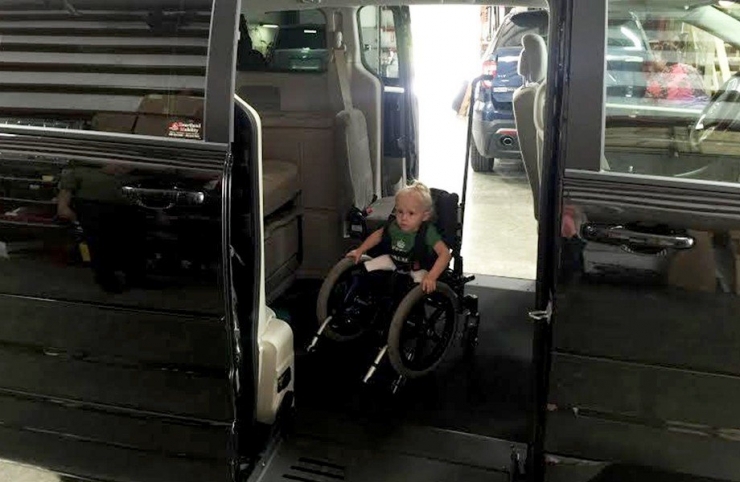 She deserves to travel in a vehicle that is customized to fit her needs, soChive Charities responded with a $53,000 grant that purchased a 2016 wheelchair-accessible Dodge Caravan. A huge thank you to the folks from BraunAbility and Heartland Mobility for their help. The bond between Emberlyn and her older sister, Ellyna, is a sibling bond stronger than most. The two were born only 16 months apart. Emberlyn wants to do everything that Ellyna does. Ellyna likes to jump on the couch at home. Emberlyn would watch, wanting so badly to play too. Then one day, Emberlyn reached for one of the cushions and flipped herself up on the couch and started bouncing, proud of her new accomplishment. Later that day, Ellyna had a princess-themed birthday. 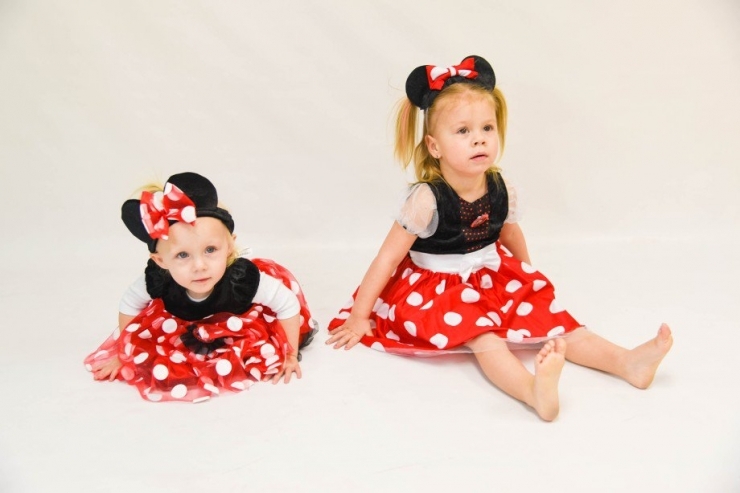 The girls are obsessed with Disney World. 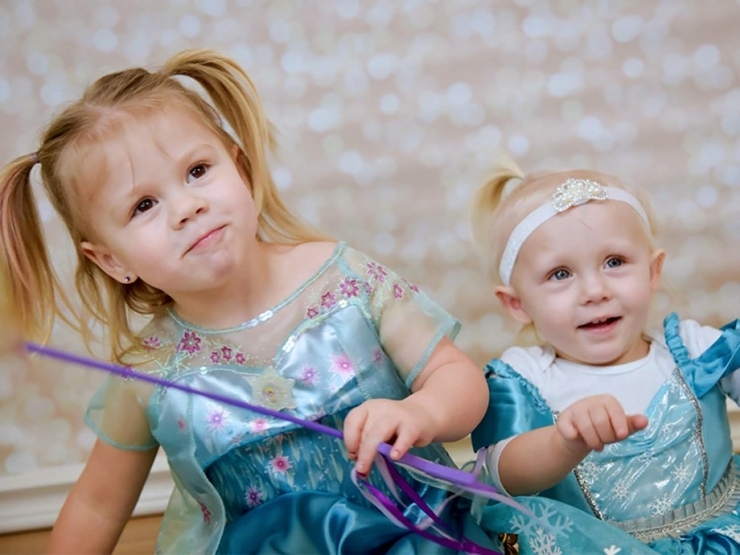 Ellyna loves Princess Elsa and Emberlyn is a Mickey Mouse Club girl. When it rains, Emberlyn often sleeps in her mother’s arms, maybe a lasting memory of a long night a year ago. 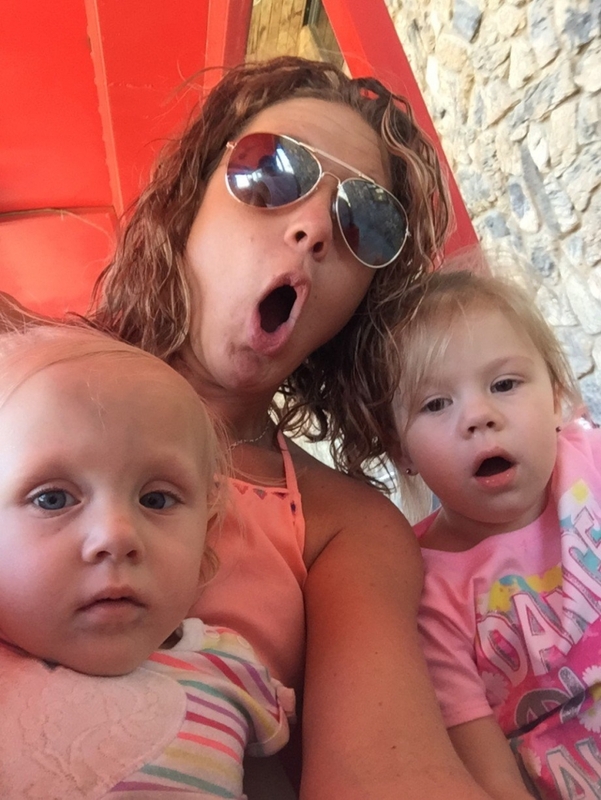 After so much suffering it’s time to give the Hemmer family the vacation of their lives. 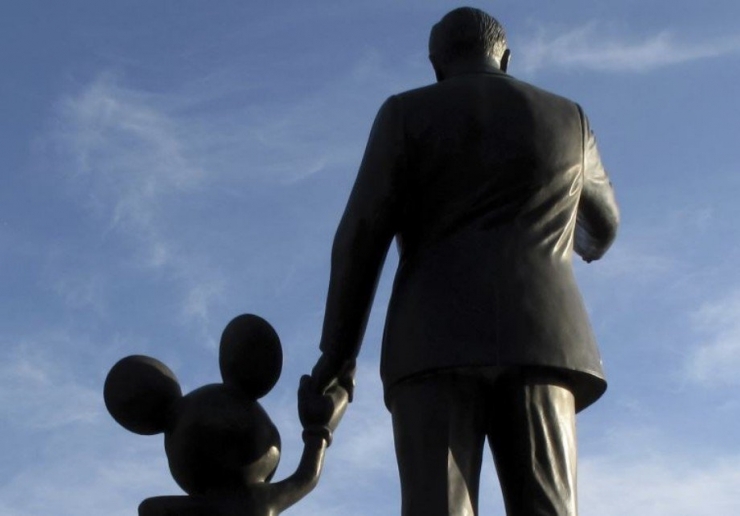 The good people at Disney just learned of the family’s possible arrival and will make sure Mickey and Elsa greet the family at the front gates if we get them there. 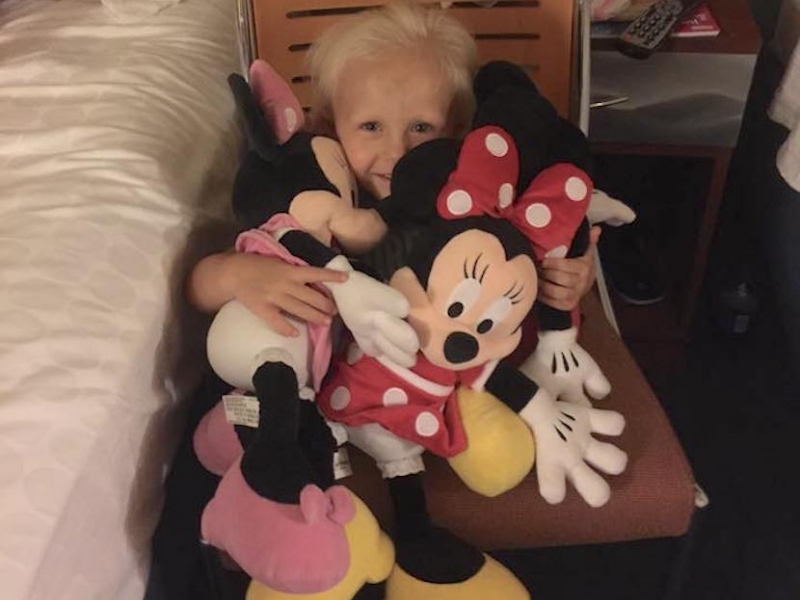 The goal is set at $10,000 for all you knights in shining armor to come to the rescue for this courageous and deserving little princess. 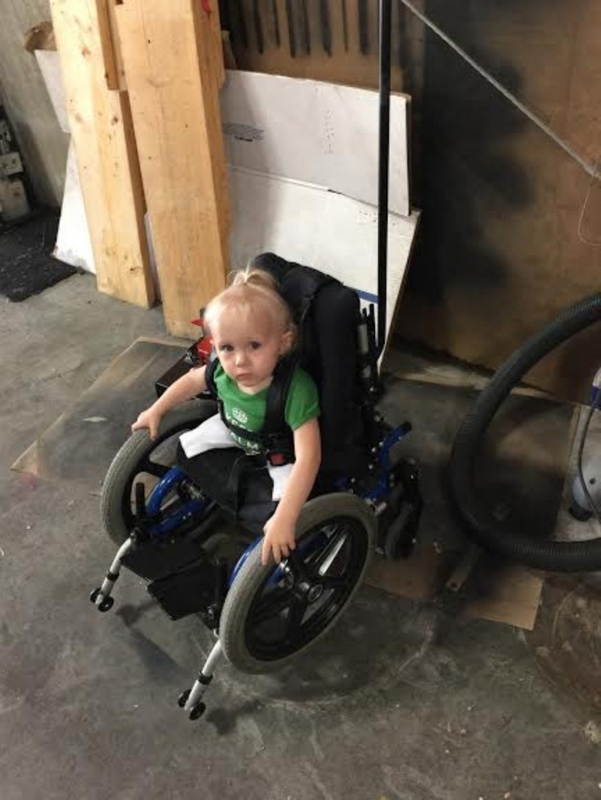 Anything raised past the goal will fund a wheelchair-accessible ramp for the family home. Emberlyn has struggled so mightily but continues to overcome all obstacles. Mother Joanie has the day off and they are watching the campaign go live as we speak with the local news station in Lincoln. Let’s show this family how Chive Charities grants a wish, shall we? A special thank you to the Chive Fund members for your support. At Chive Charities, we always lead by example and these campaigns begin with you. Become a Green Member and help make the world 10% happier today.